If there's a cooler not mentioned and you think it's worthy of making the list, don't hesitate to drop us a line and let us know! The Ultimate Ice Chests by Extreme Cold Series is more than just an engineering marvel when it comes to premium rotomolded coolers...it's the beginning of your coolest adventure yet! Holding ice for 10+ days, accessories galore, and wheels for easy moving are just some of the many cool features that make the "Extreme Cold Series -The Ultimate Ice Chest" far cooler than the competition...especially Yeti coolers. 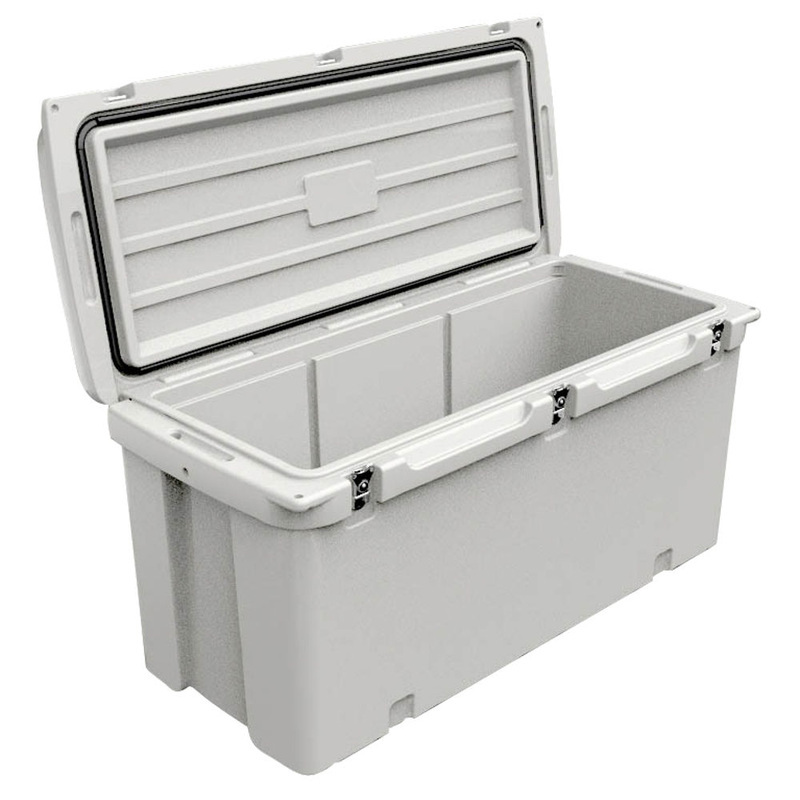 The Extreme Cold Series ice chest come with a solid 5 year warranty, a free padlock, and they also ship free from TheBestCooler.com - did we mention that they have a minimum of 3" inches of space age insulation around the entire cooler...including the lid and floor? No other brands can boast such thing!